We love our pets, and you don’t have to look hard to find a slew of health benefits associated to having a pet. Research shows everything from lower levels of stress, decrease risk of asthma in children, and links to lower blood pressure. That’s why the latest Canadian Pet Population figures released Jan. 28, 2019, shows dog population up eight per cent over the last two years. That brings the number of dogs in 2018 to 8.2 million, up from 7.6 million in 2016. With a huge pet parent demographic and tremendous health benefits to having pets – why are some condominiums “no dogs allowed,” and others moving in that direction? 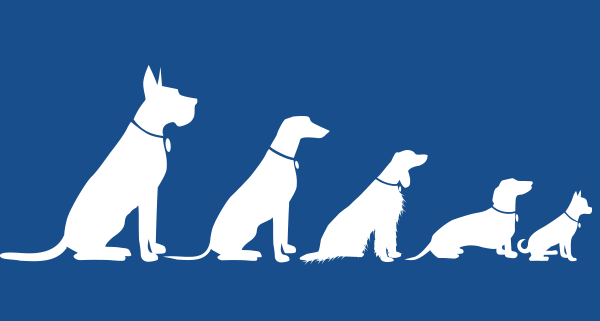 Dog DNA Registration has been around for more than a decade. In its simplest form – a Dog DNA Registration Program is the ability to precisely match pets, parents and their unscooped waste. It’s not a type of breed DNA test. It’s the DNA specific to each dog. It’s used for lost n found purposes as well. 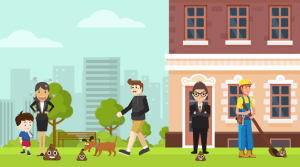 All that changed in Fall 2018, when PooPrints Canada released a new set of Pet Rules incorporating Dog DNA Registration specifically for condominiums, prepared by Lash Condo Law firm. The new Pet DNA Registration Rules are designed to deliver, *a mandatory and enforceable pet parent compliance program at *No cost to condominium corporations. Adjacent property agreements were added to expand protection from neighboring pet parents; and the PooPrints® staff come right-to-your-condo to register pets DNA – so you don’t have too. “Let the Pet Rules do the work,” says Garry Bradamore of PooPrints Canada. “There’s an immediate positive pet parent behavior change that happens when the program begins. And it’s all due to the “accountability factor,” says Bradamore. For more information on PooPrints® Dog DNA Registration for condominiums visit: PooPrints.ca® or call (844)-477-8877.